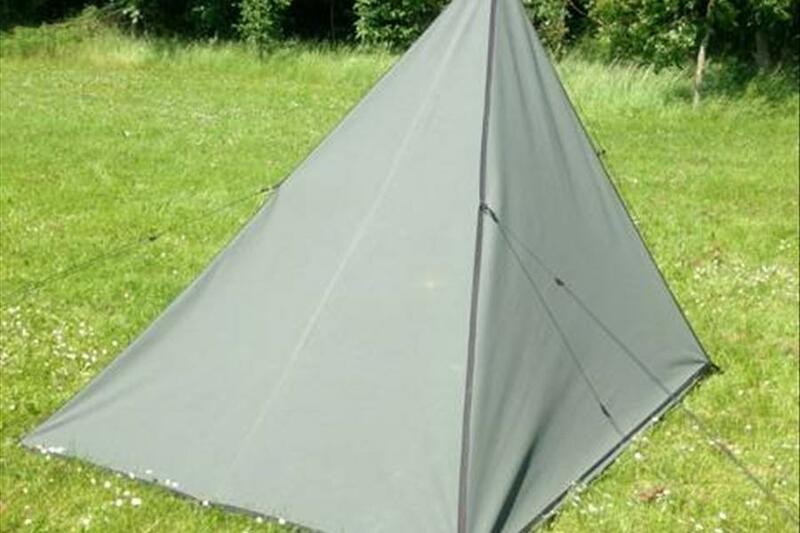 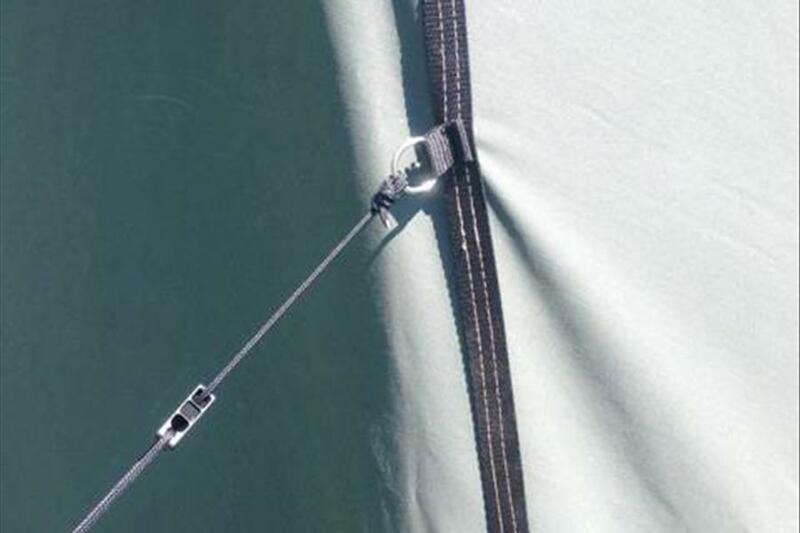 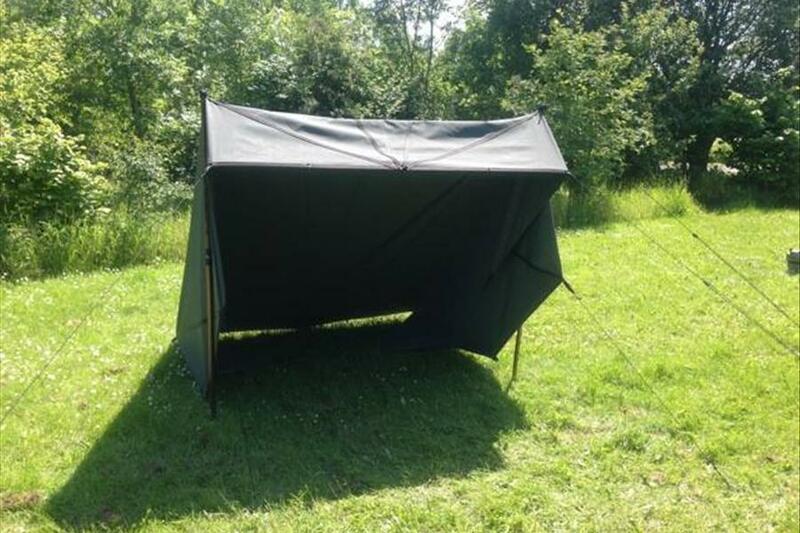 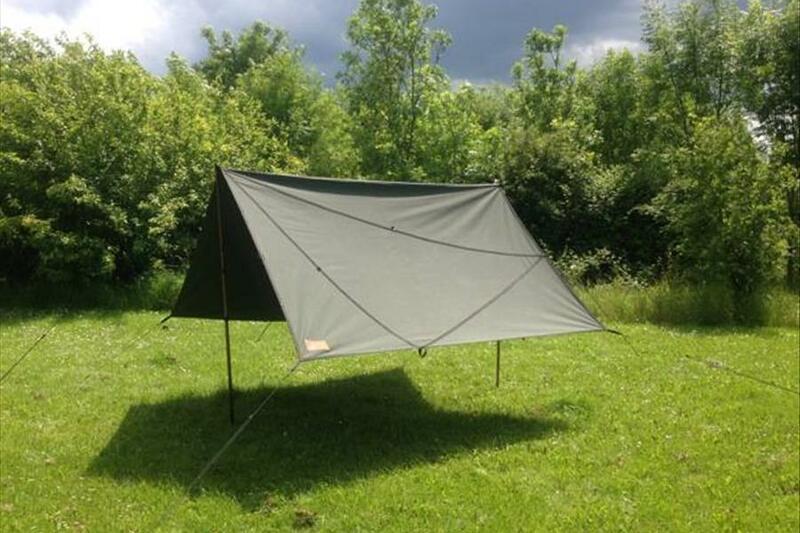 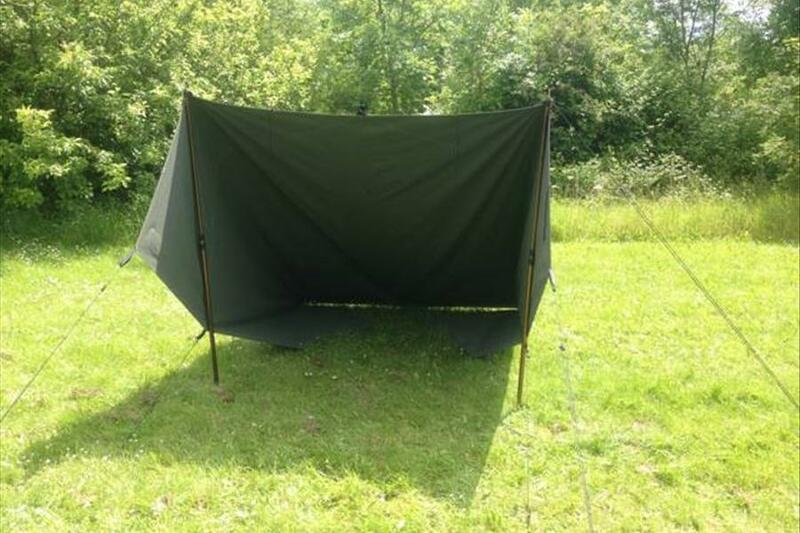 The original tent tarp design used by the intrepid explorers of the early 1900s perfected using modern materials and manufacturing techniques. 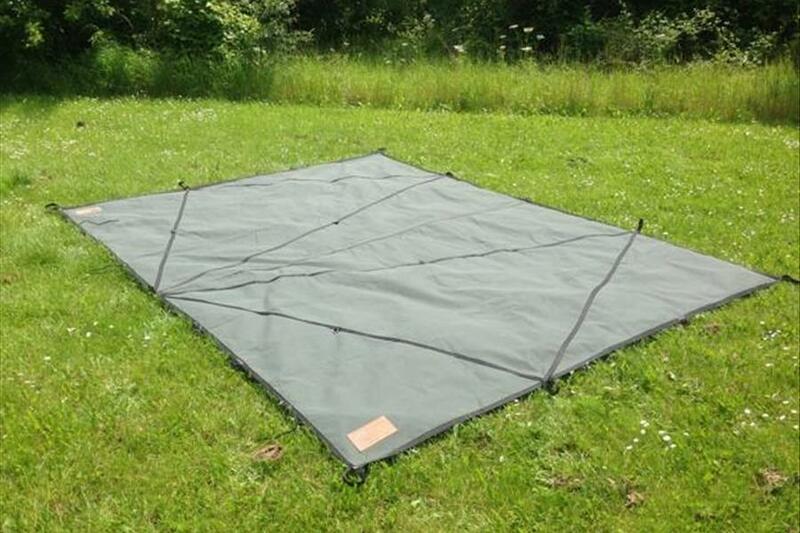 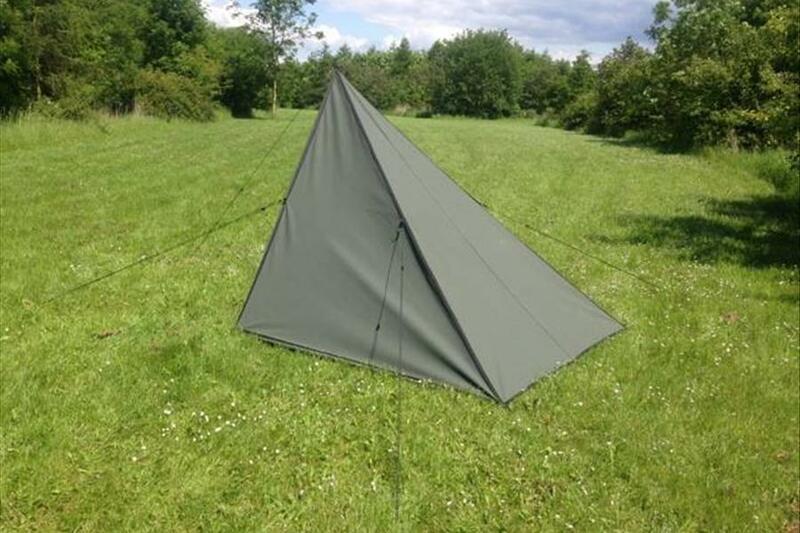 A simple rectangular tarp but measured and marked out in such a way that a multitude of configurations are quick and easy to implement. 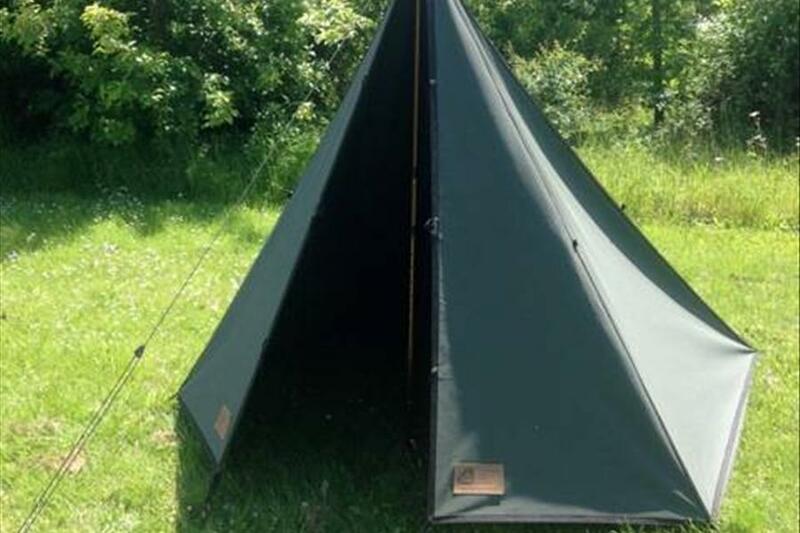 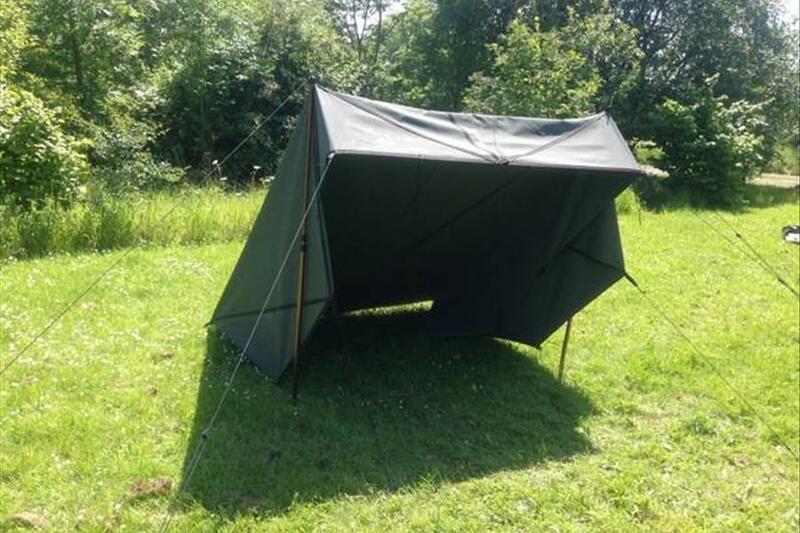 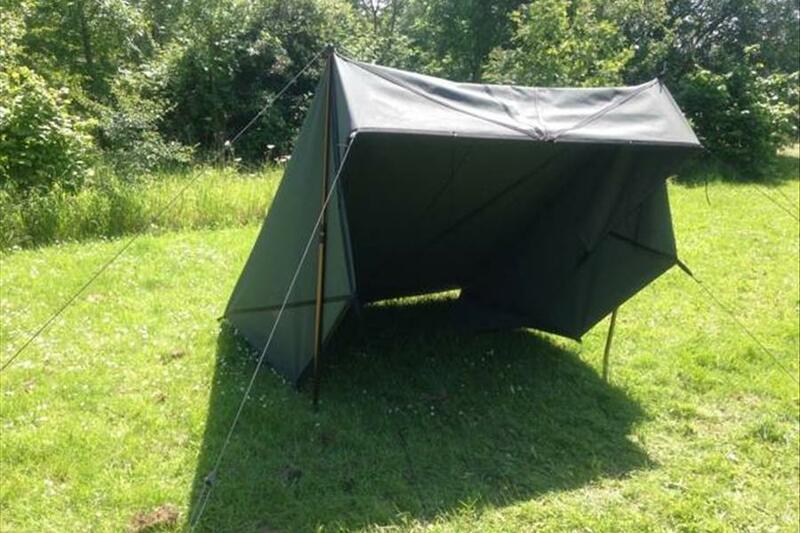 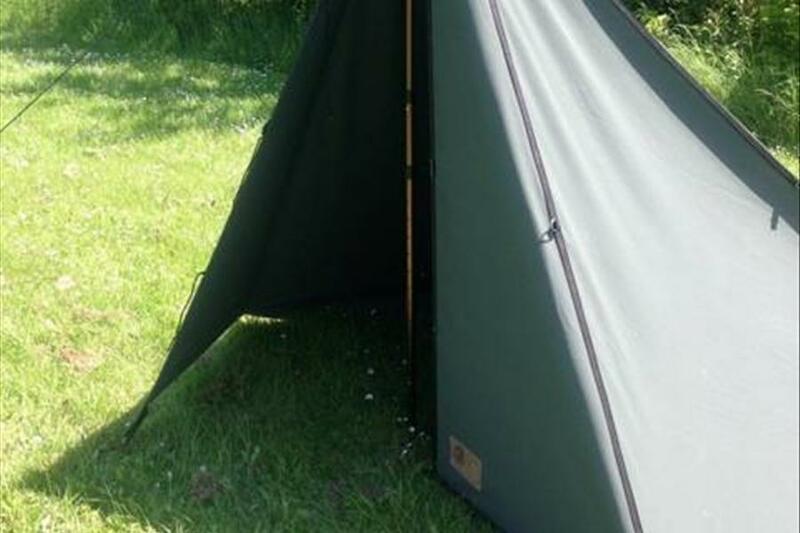 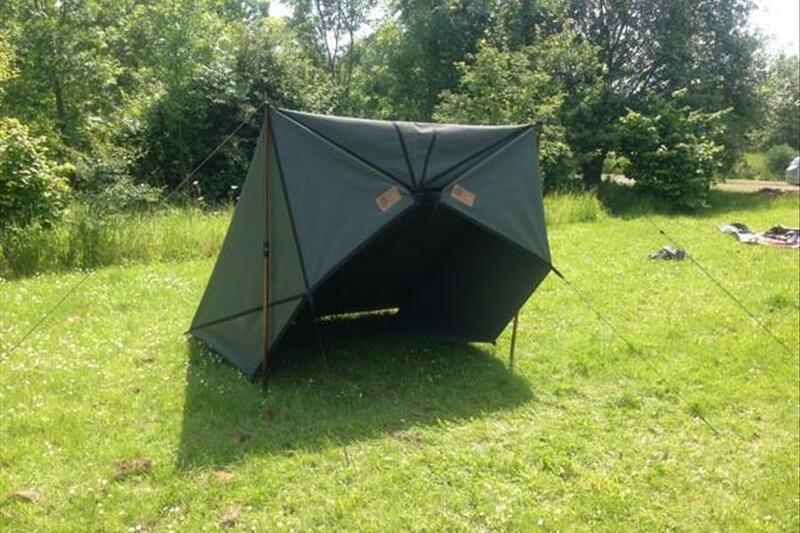 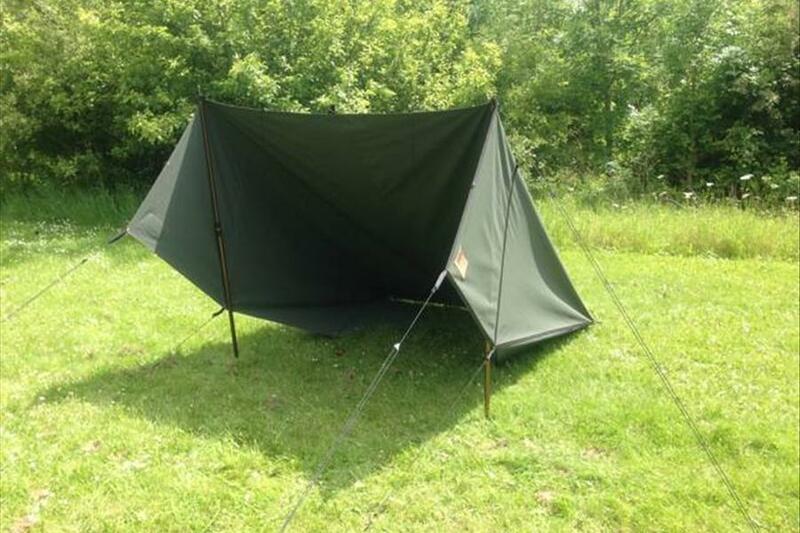 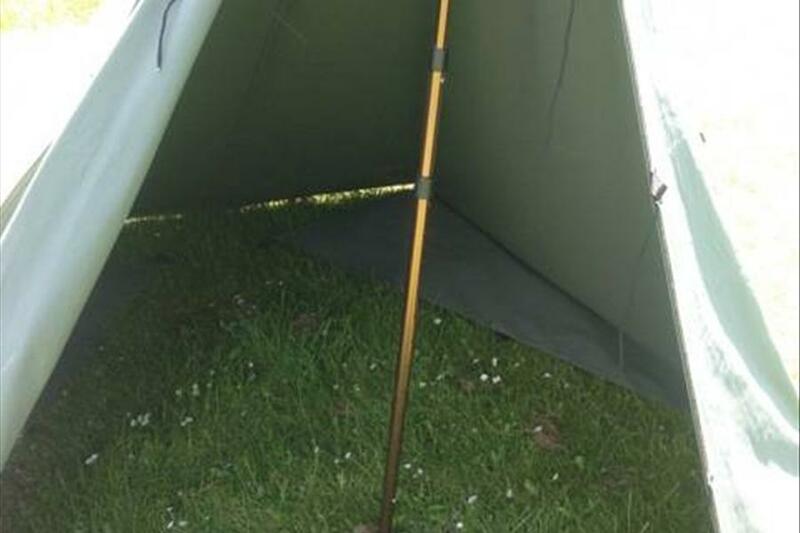 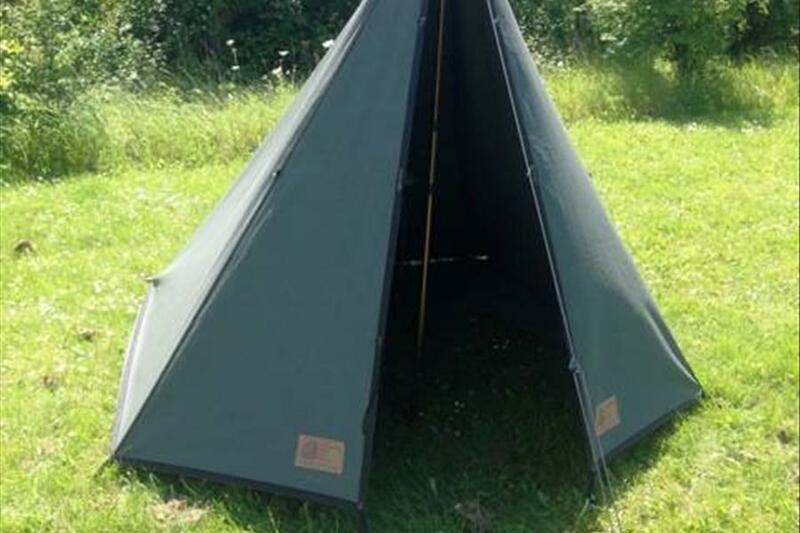 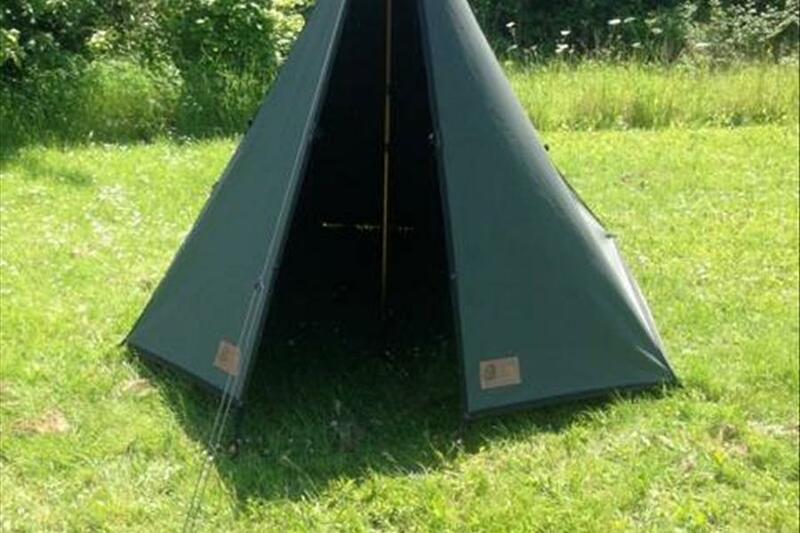 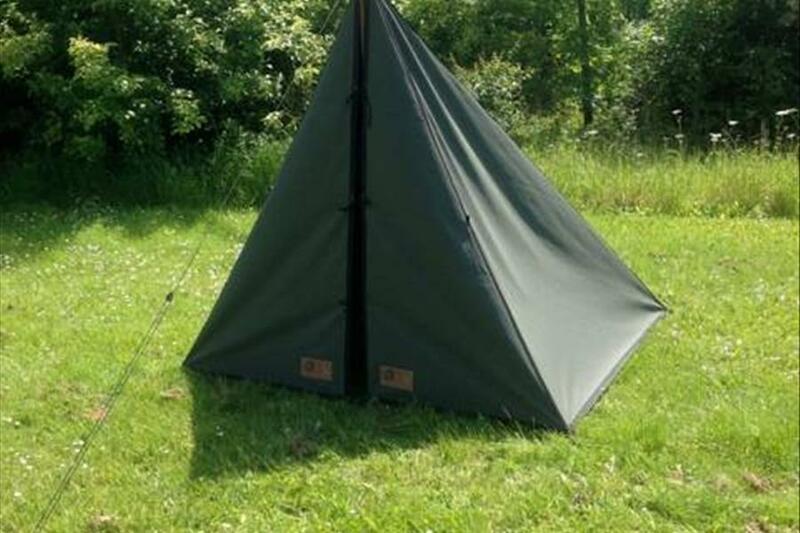 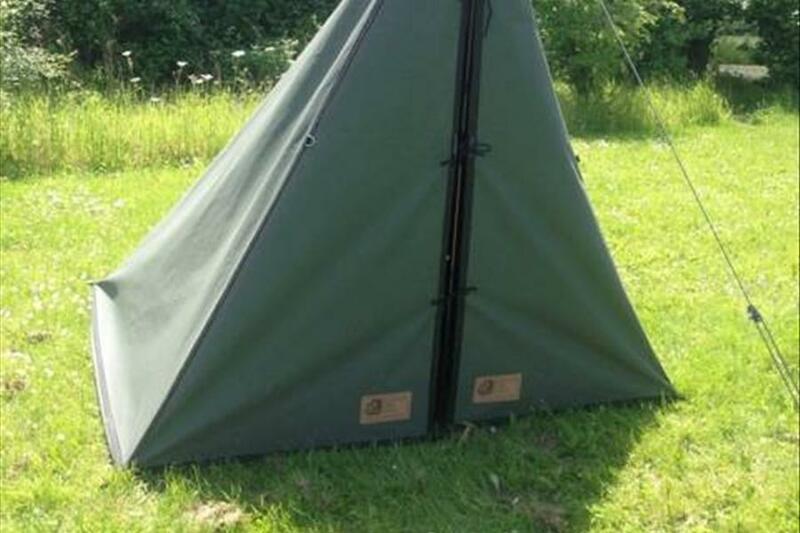 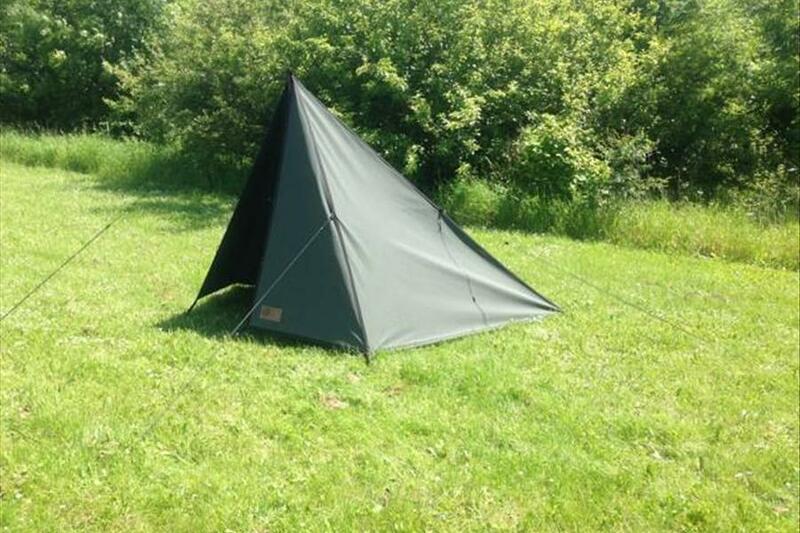 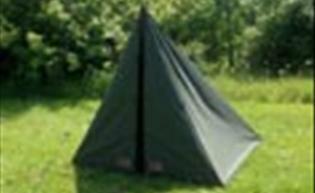 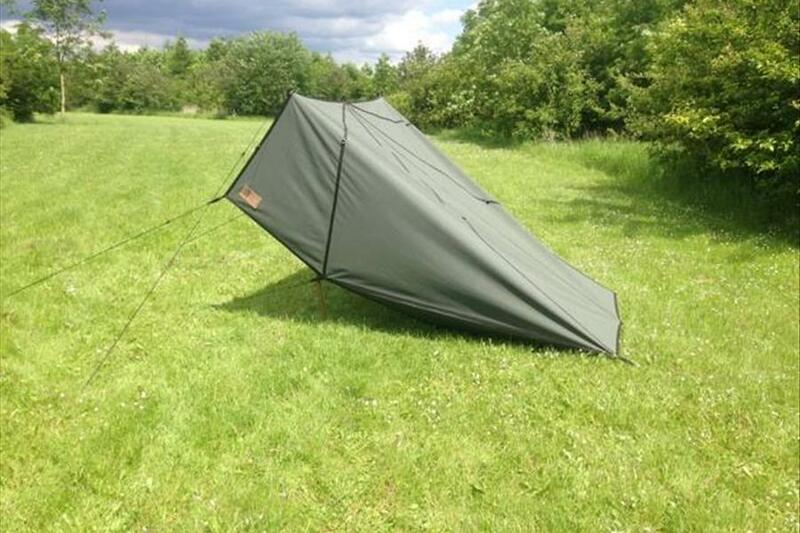 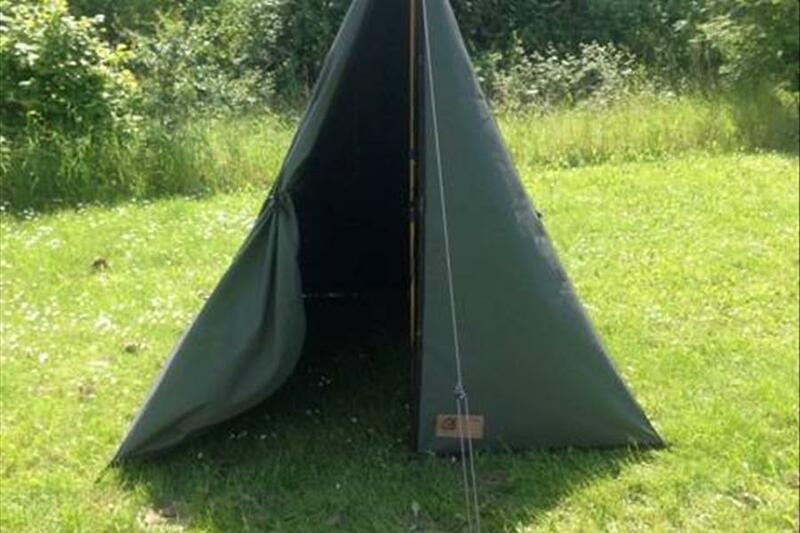 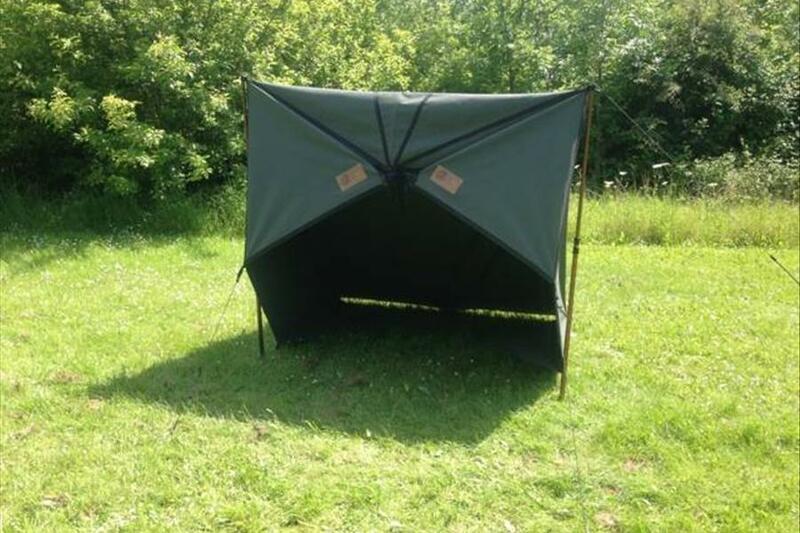 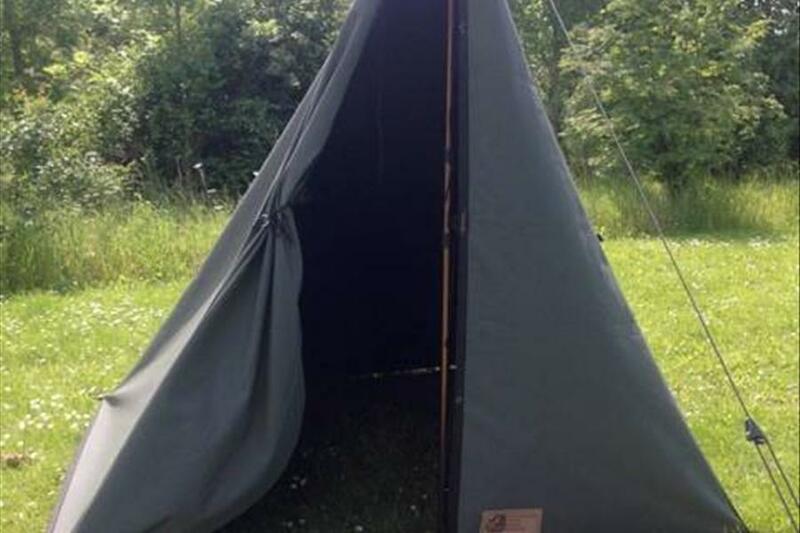 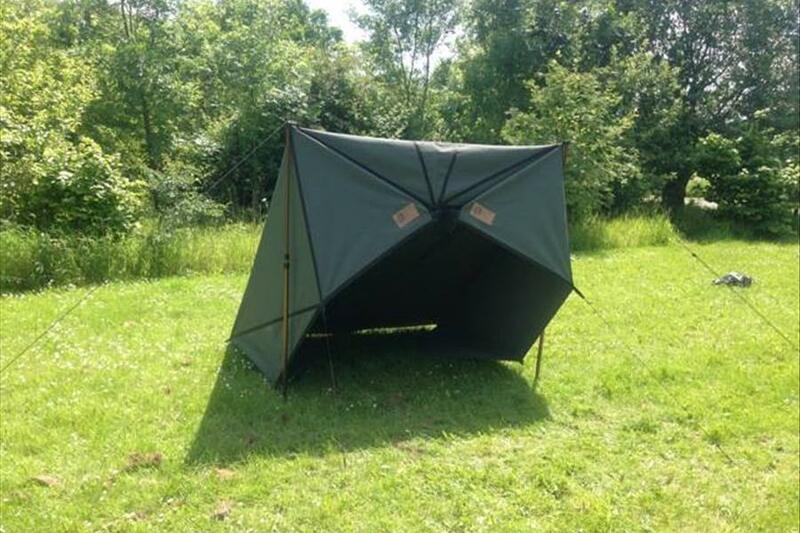 From a standard A-frame to a fantastic little half pyramid tent which will sleep 2 adults in comfort. 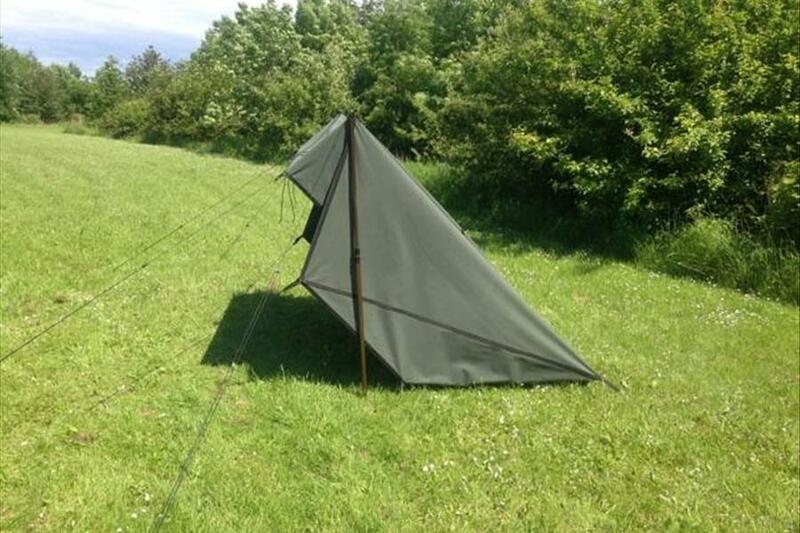 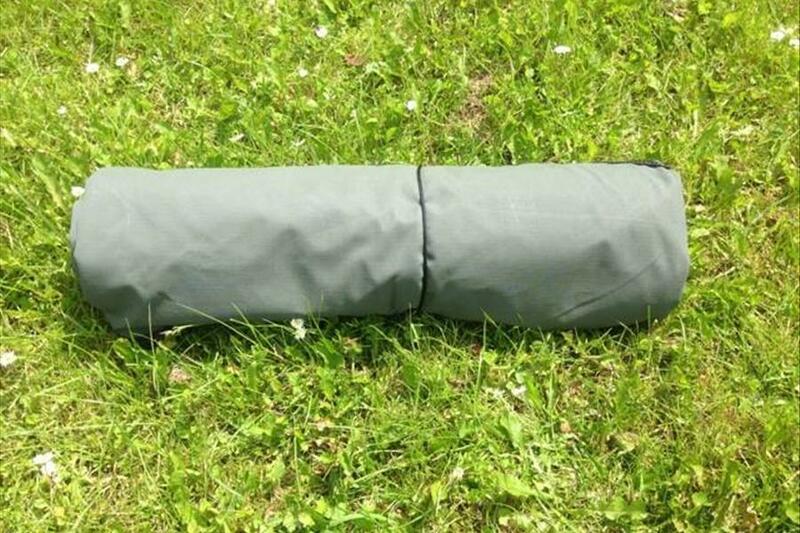 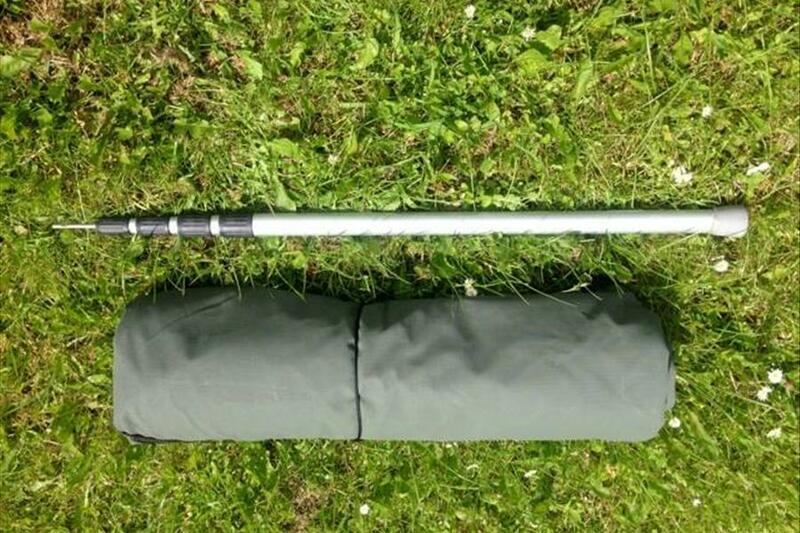 As these items are hand made in the UK delivery is between 2-3 weeks. 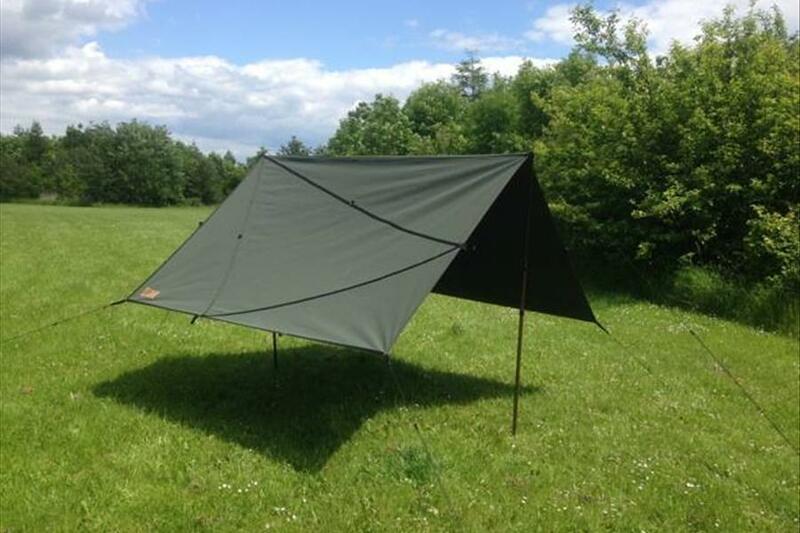 If you need it sooner, just let us know and we'll pull out all the stops to get you one asap.